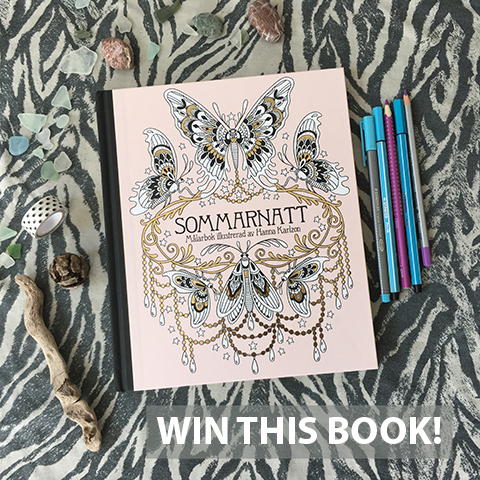 Sommarnatt is the second colouring book from Swedish artist Hanna Karlzon and has unsurprisingly been a runaway success with colourists across the world. Sommarnatt features summertime wonders of the natural world inspired by Hanna's home in the North of Sweden, interspersed with a healthy dollop of fantasy: frogs carry many turreted houses on their backs, birds hoard gems and mice pluck stars from the sky. The luscious locks of beautiful women cascade across the pages, adorned with tattoos, piercings, flowers, feathers and beads. It's a heady mix that is a joy to colour, and interspersed within this blog are many stunning examples finished by super talented colourists to further whet your appetite. Even more brilliantly, Hanna Karlzon and her publishers Pagina have very kindly gifted me a copy of this must have adult colouring book to give away. Súa Agapé is a Guatemalan artist with a distinctive cosmic style. 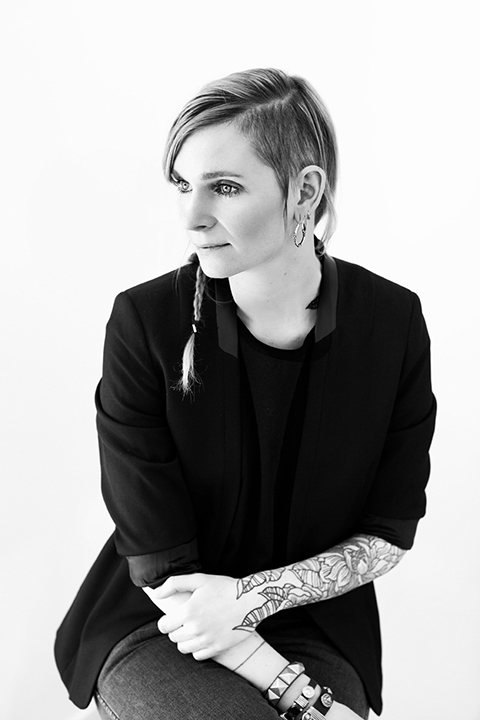 She was inspired to follow an artistic life by her creative parents and now applies her fantastical designs to many different products and surfaces - . Pattern lover Becky Dinnage shares an inspiring story of how she manages to create beautiful work under the banner Ludicrous Prints, despite a debilitating eye condition. Westminster University graduate Simone Ludeman talks about her love of sea creatures and her plans for a new design business, launching soon. An interview with Jack Bailey: Amelia’s Colourful Colouring Companion featured artist. Lincoln University graduate Jack Bailey creates busy landscapes full of intriguing characters in motion. The mega talented Hannah Rollings talks about her PhD thesis, her new art book for Michael O'Mara, and the inspiration behind her piece for my upcoming colouring book.